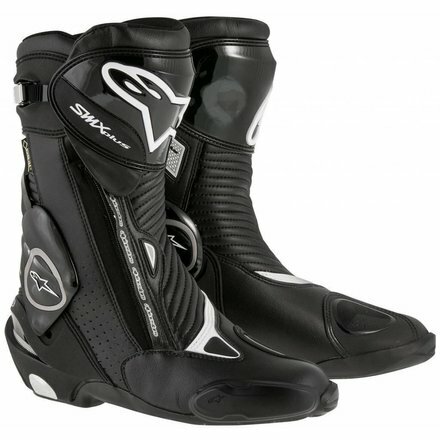 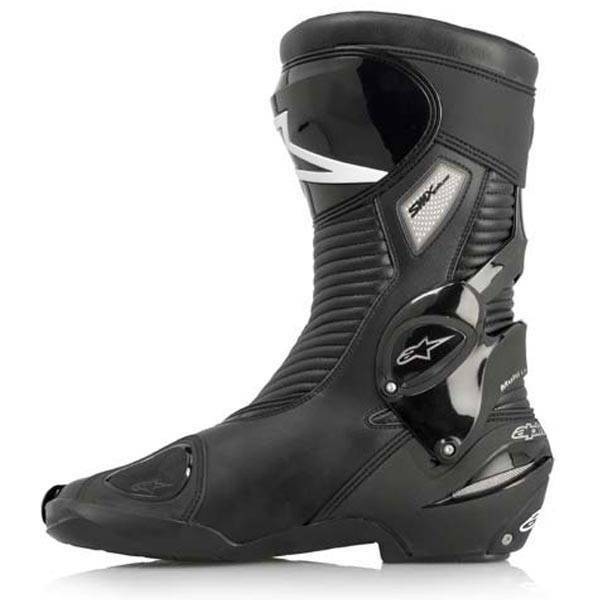 For superior safety and freedom of movement, Alpinestars’ high performance SMX Plus GORE-TEX® Boot features an innovative Multi Link Control system and high modulus TPU protection integrated into the boot’s sleek chassis. 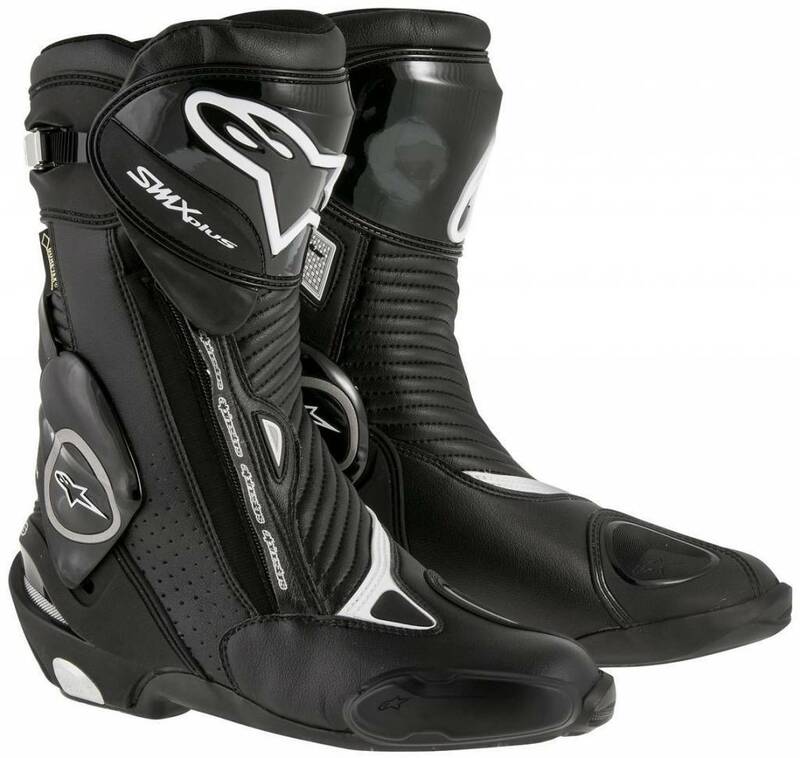 A waterproof and breathable GORE-TEX® membrane ensures comfortable wear 365 days a year. 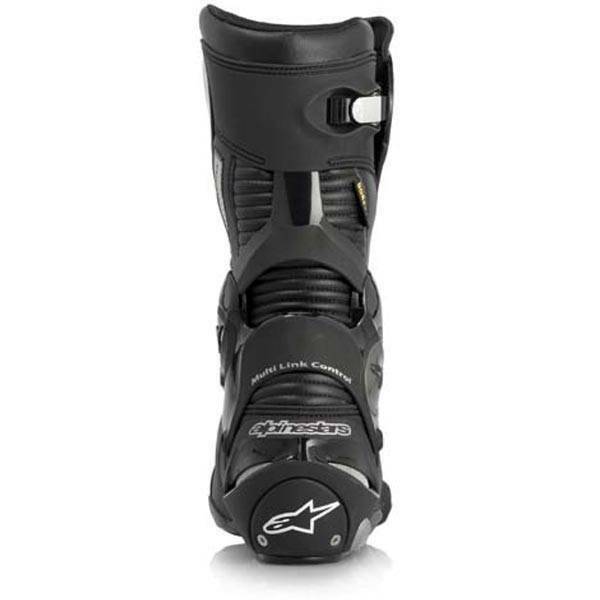 The SMX PLUS boot is certified.